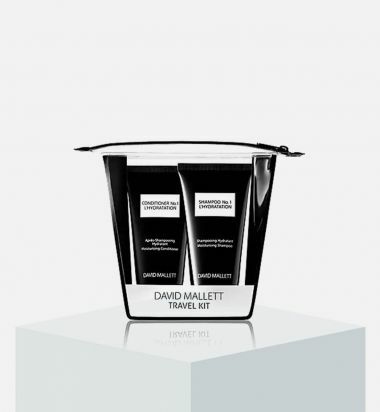 David Mallett's travel kit includes Shampoo No.1 and Conditioner No.1 from the brand's best-selling L’HYDRATATION line. 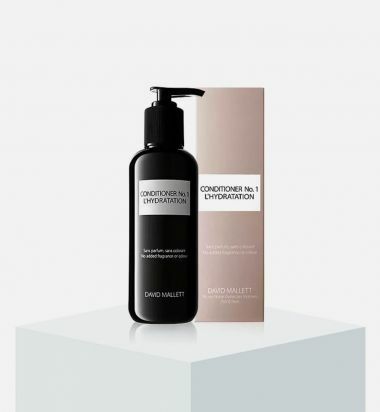 Fragrance-free with a creamy consistency, this shampoo and conditioner combo smooths, moisturizes, and strengthens dry, damaged hair. Includes Shampoo No. 1 and Conditioner No. 1. Macadamia nut oil: opens the cuticles to allow moisture and beneficial nutrients to penetrate the hair. Keravis: strengthens and smooths hair follicles. David Mallett's Gold Dust is a special edition of the brand's Volume Powder that delivers volume with sparkle and shimmer. This light formula is infused with tropical bamboo to avoid weighing down hair while providing necessary volume, strength, and elasticity. Bamboo: one of the highest sources of natural silica, providing incredible strength and suppleness. Bamboo Extract: helps restore the appearance of healthy hair and skin. Silica: one of the most important constituents in human collagen where it plays a key role in improving elasticity. Spray No. 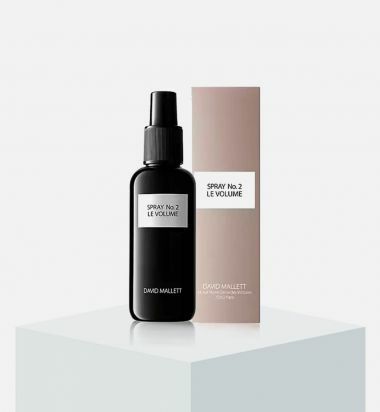 2: Le Volume makes hair noticeably stronger with added volume. It is given new vitality and a silky shine. Used daily, it provides lasting volume and brings a touch of glamour to every hairstyle. Mask No. 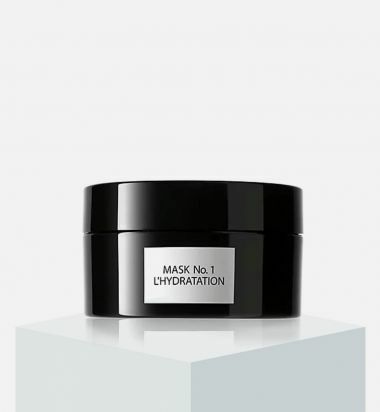 1 - L'Hydration contains a highly effective formula with a creamy consistency. It provides a turbo-blast of lasting moisture for normal to very dry hair. Hair immediately feels stronger, regenerated and revitalized – without being weighed down. 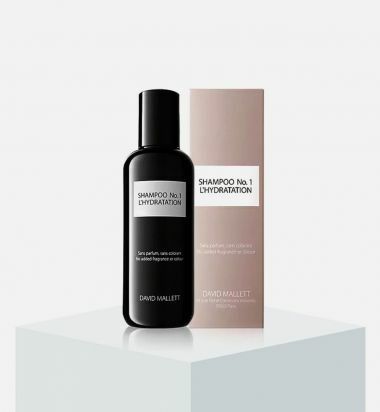 An overall shampoo to cleanse, hydrate and purify your hair, scalp and skin. Designed for both women and men, and it comes with all the beautiful benefits of bergamot. 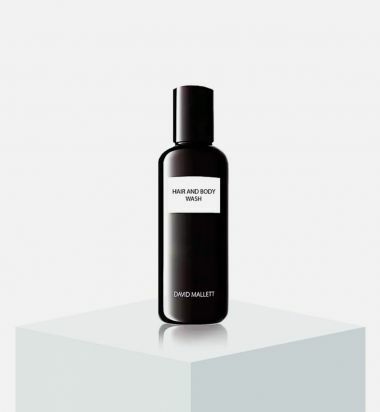 In VOLUME POWDER, David Mallett has developed a product that gives his clients an easy tool to create disheveled and gorgeous hair that has both volume and bounce – this year’s must-have, Mallett says. 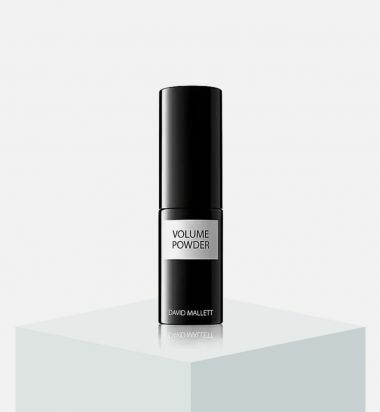 The formula of the VOLUME POWDER is kept extremely light, with the aim of not weighing the hair down but rather making it voluminous, strong and supple for subsequent styling. VOLUME POWDER has a subtle green-tea fragrance and the product is entirely free of allergens. The active agent that provides long-lasting volume and natural bounce in VOLUME POWDER is tropical bamboo. The special characteristics of bamboo fibers are strength and lightness – the main reasons why bamboo is often used in architecture as a high performance material, for example.